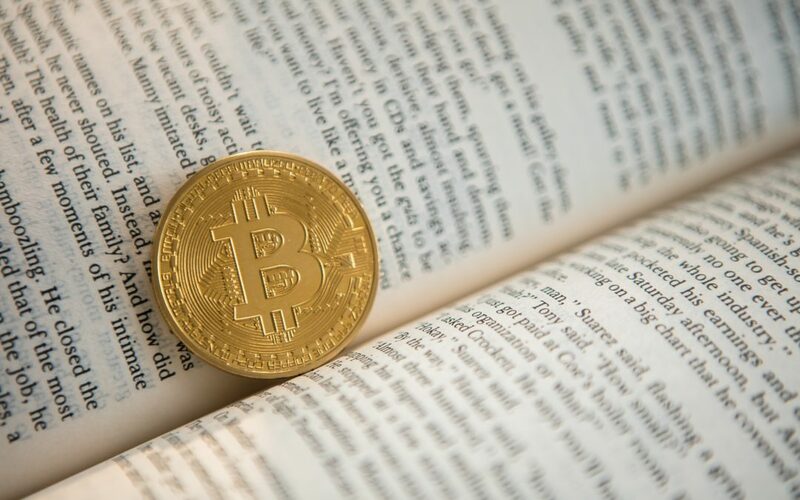 Gallagher’s comments regarding the lack of a regulatory framework within the cryptocurrency market are given more credence in light of recent SEC subpoenas issued to several technology companies involved in the cryptocurrency market, which suggest that some token sales and ICOs may be violating existing securities laws. In fact, many securities attorneys and industry insiders, including Gallagher, believe the SEC’s latest probe signifies the possibility of increasing regulatory pressure on the multi-billion dollar cryptocurrency industry. While ICOs are not currently subject to the regulations applicable to public securities offerings, the SEC’s recent subpoenas have sought additional information regarding the structure for sales and pre-sales of the ICOs. And while the SEC subpoenas alone are not necessarily definitive proof of fraudulent activity or widespread violations of securities laws, the SEC is clearly monitoring cryptocurrency companies and their advisers even more closely in recent months in what is seemingly a concerted effort to enforce the securities laws that were enacted to protect investors. In fact, Current SEC Chairman Jay Clayton said earlier this year that promoters of ICOs and cryptocurrencies are not complying with U.S. securities laws and has instructed his SEC staff to watch closely for approaches to ICOs that run afoul of the spirit of existing securities laws. Though the SEC has successfully brought a handful of cases that allege fraud within the cryptocurrency market, Professor Christian Catalini from MIT conducted a recent study of cryptocurrency markets that estimates around USD $300 million raised in coin offerings have been scams or fraudulent schemes. Despite increased warnings and surveillance, ICOs remain a popular fundraising tool – having reportedly raised over USD $1 billion to date this year – and appear primed to outperform last year’s total of USD $6.5 billion.